If you're running a small or large project, to stay on budget, you need a cost management plan. 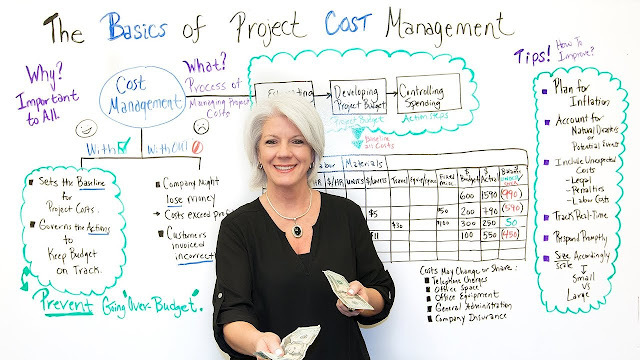 Jennifer Bridges, PMP, shows you why you need a project cost management plan, and how to set up a process. She also outlines tips to keep costs in place.